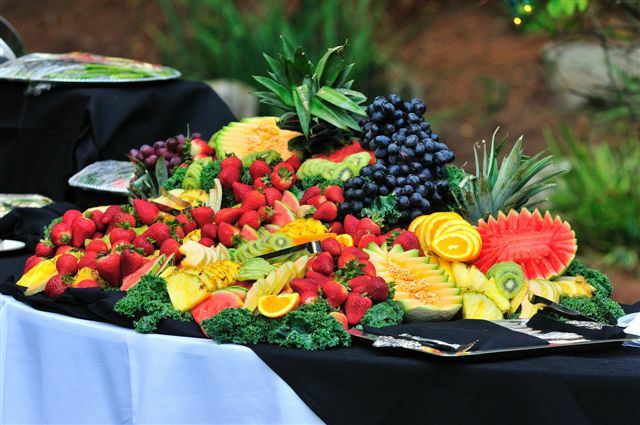 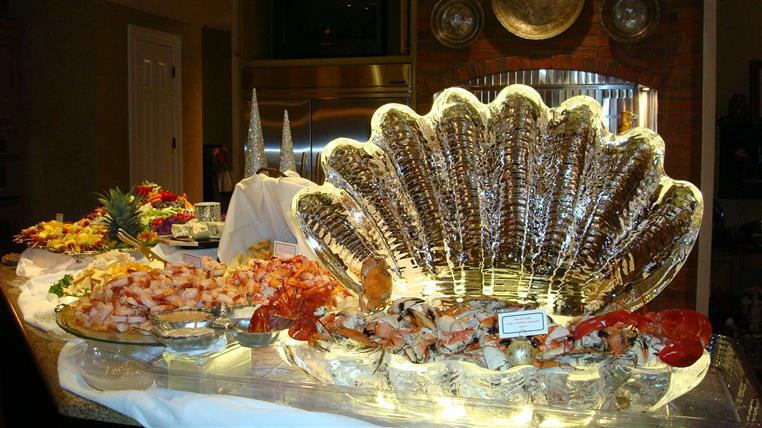 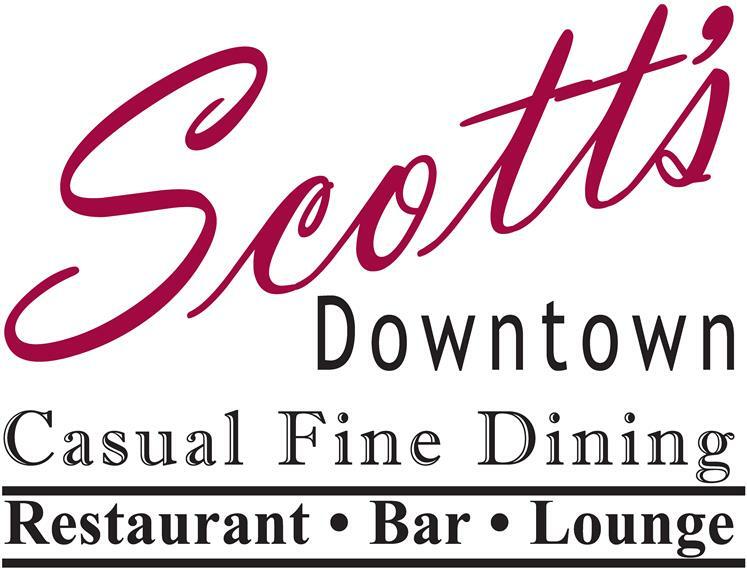 Scott's offers off site and on site catering and special event coordination. 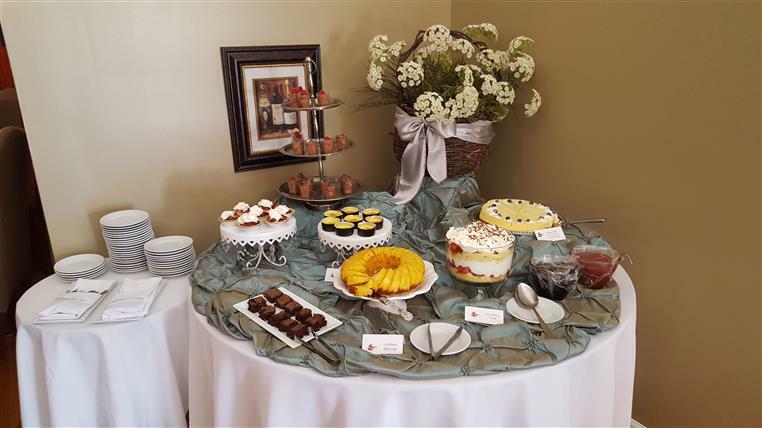 The Restaurant and the Loft are available for Private Meetings, Events or Lunches. 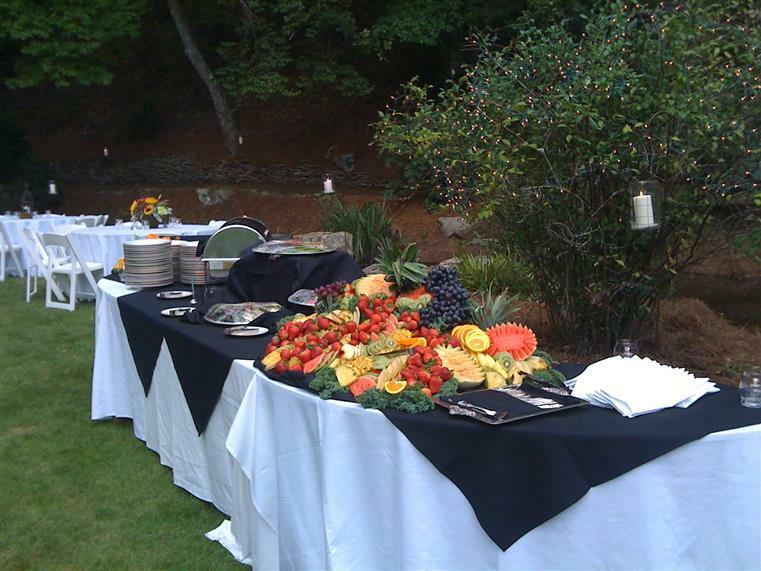 We can execute these events at your location or ours.